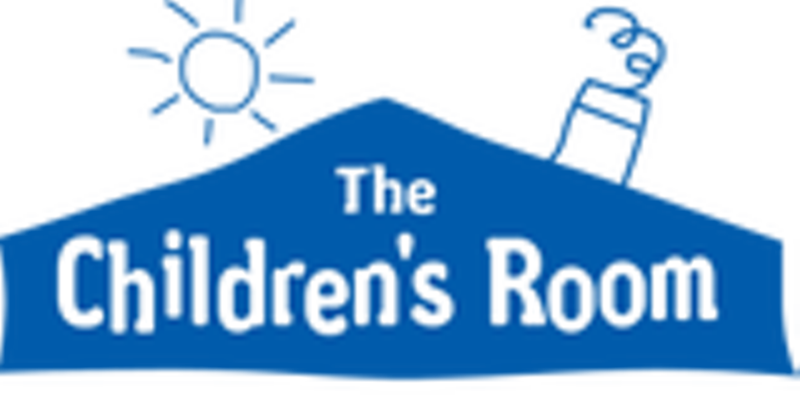 Waterbury Music & Movement | The Children's Room | Ongoing Playgroups | Kids VT - small people, big ideas! Youngsters and caregivers boogie down in a sing-along. Ages 1-5.